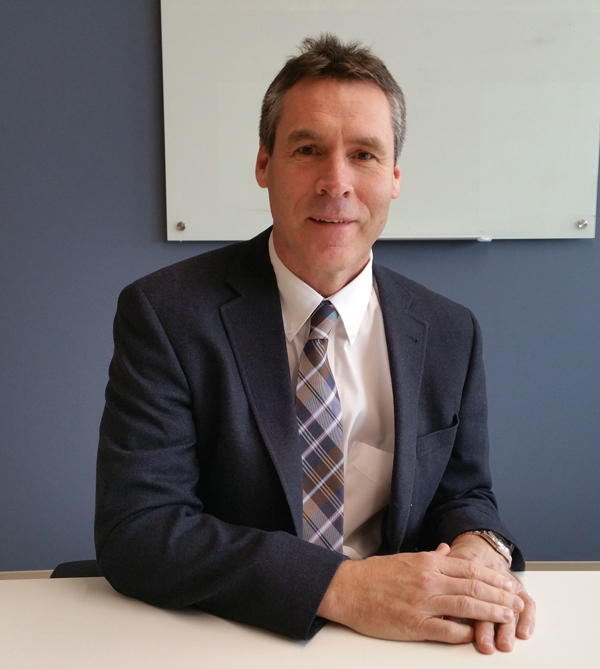 Dave has over 20 years of financial leadership experience with 14 of those years in senior CFO and CEO positions with Fortune 500 and medium sized companies in the pharmaceutical industry. He has provided strategic leadership and direction in all aspects of a business. Dave was co-owner of a gelatin hard capsule manufacturer Pharmaphil, which supplied the nutritional and pharmaceutical hard capsule industry in Canada, USA and Mexico. He sold his business to Qualicaps, a global supplier of capsules, owned by the private equity firm, The Carlyle Group. Prior to the acquisition of Pharmaphil his career spanned progressive work experience with KPMG, Hiram Walker / Allied Domecq and Cardinal Health. 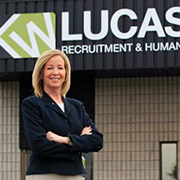 Maureen is the Founder and President of LucasWorks!, a successful recruitment firm in Southwestern Ontario with offices in Windsor, Kitchener and London. Maureen has helped student entrepreneurs in the past with mentorship and has provided the LucasWorks Scholarship for student entrepreneurs or students assisting startups at EPICentre. In every year since 2013 Maureen has been acknowledged as one of Profit Magazine's Top 100 Women Entrepreneurs.